Herman Cain is a great, great man. He is great for many reasons but most importantly: he ran Godfather’s Pizza – one of the greatest pizza places of all time. I’m sure there are other things about him, so we’ll do the Wikipedia thing and cheat like we’re in grade school to find out. But hear me: GODFATHER’S PIZZA IS AMAZING!!!! He ran for president once. By the fall, his proposed 9–9–9 tax plan and debating performances had made him the Republican front-runner and he briefly led President Obama in the polls. Pretty cool to say that you once were more popular than the future president. Also: pizza!!!! He beat cancer. Badass. Also: PIZZA!!!! 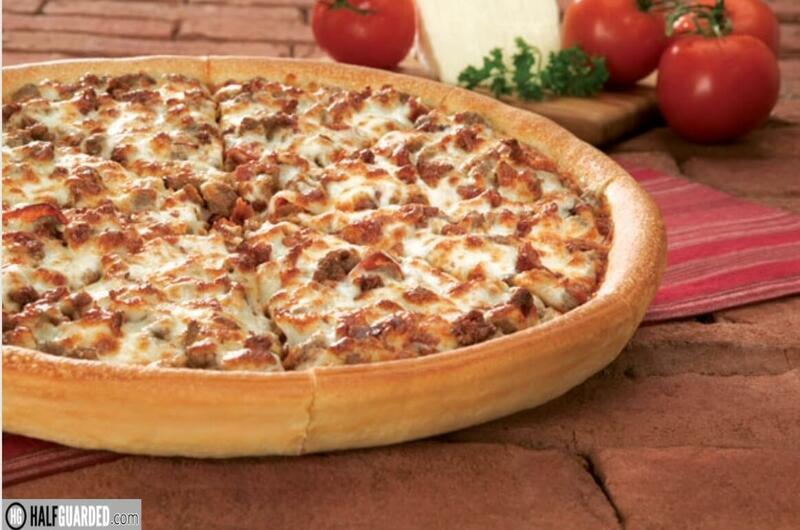 Cain’s success at Burger King prompted Pillsbury to appoint him president and CEO of another subsidiary, Godfather’s Pizza. On his arrival on April 1, 1986, Cain told employees, “I’m Herman Cain and this ain’t no April Fool’s joke. We are not dead. 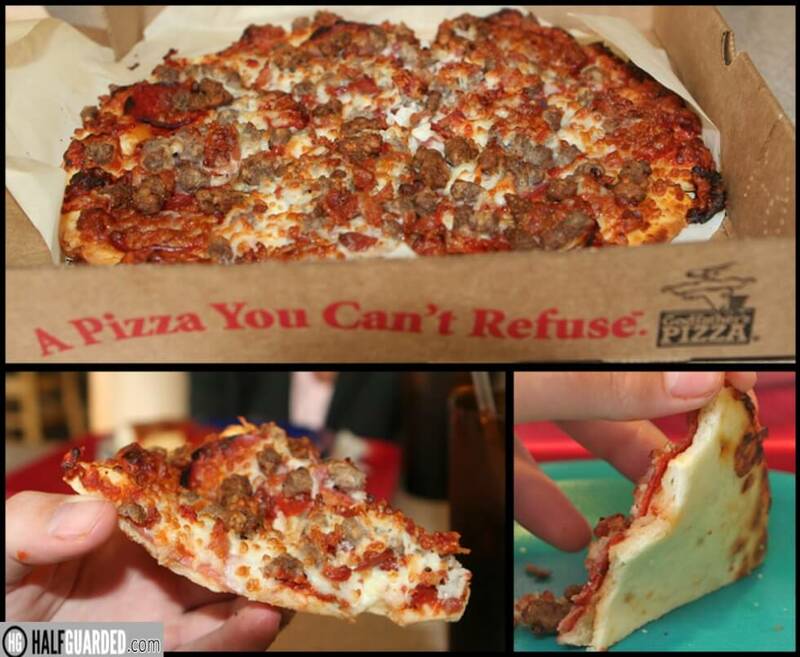 Our objective is to prove to Pillsbury and everyone else that we will survive.” Godfather’s Pizza was performing poorly, having slipped in ranks of pizza chains from third in 1985 to fifth in 1988. Under Cain’s leadership, Godfather’s closed approximately 200 restaurants and eliminated several thousand jobs, and by doing so returned to profitability. 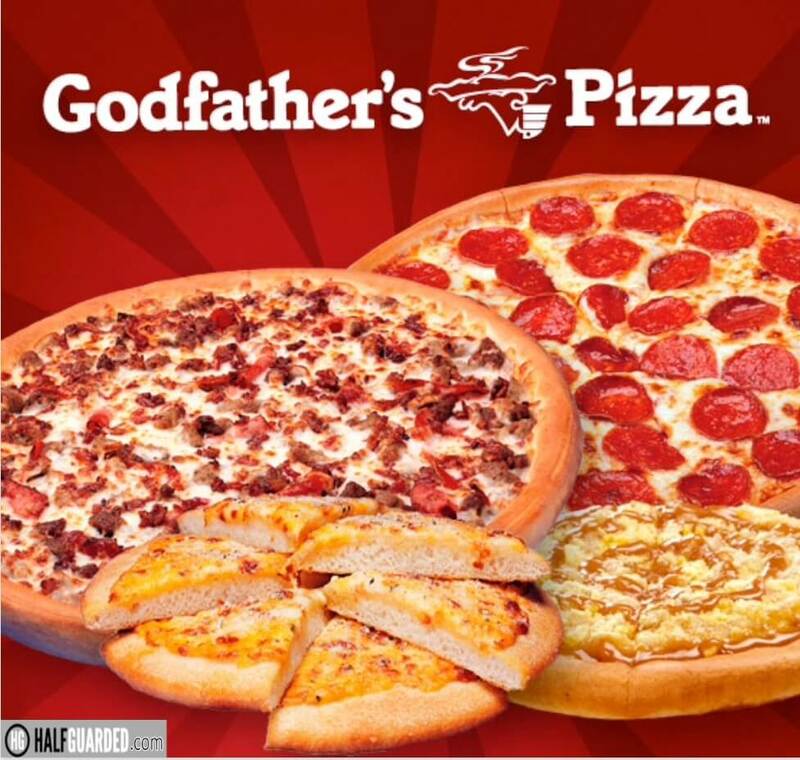 In a leveraged buyout in 1988, Cain, executive vice president and COO Ronald B. Gartlan, and a group of investors bought Godfather’s from Pillsbury. Left out of this blurb is how awesome it tastes. “The Intangibles of Implementation” in the technical journal Interfaces (Vol. 9, No. 5, 1979, pp. 144–147), published by the Institute for Operations Research and the Management Sciences (INFORMS). They Think You’re Stupid. Stroud & Hall. June 10, 2011 [first published 2005]. ISBN 978-0-9796462-7-0. 9-9-9 An Army of Davids. Velocity Mascot. May 1, 2012. ISBN 978-1-62086-030-4. More tha I’ve written. And one last time: AWESOME PIZZA!! !